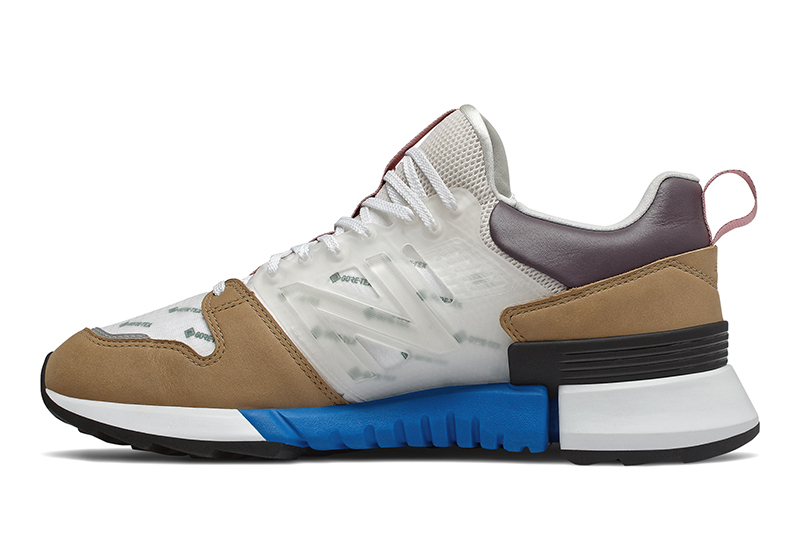 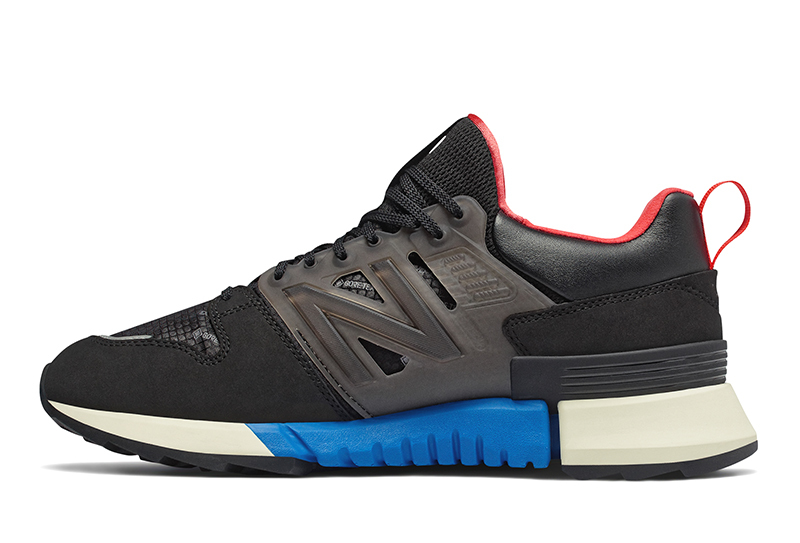 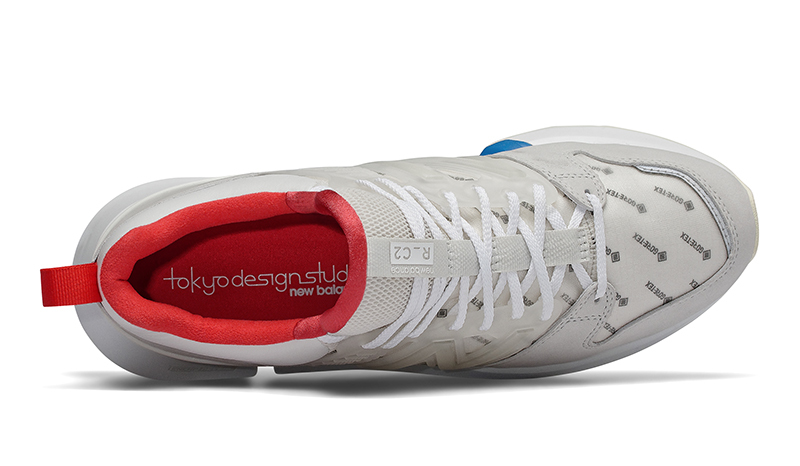 New Balance’s Tokyo Design Studio has been churning out awesome products since October of last year with the RC_1. 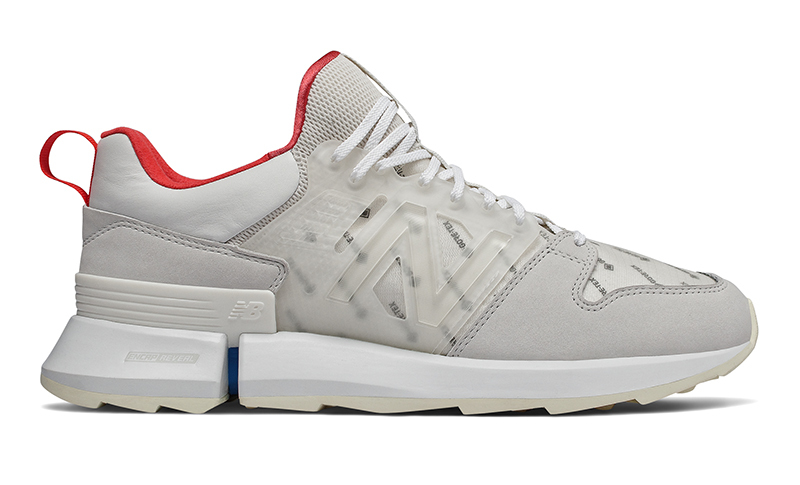 While that piqued interest from NB and sneaker fans alike, TDS’ 997 Sport last month hooked people in. 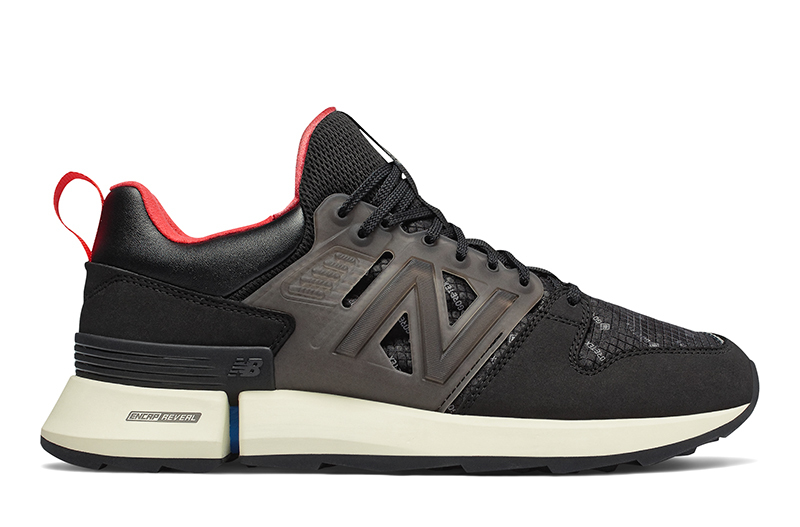 The TDS 997 Sport is a modern take on the 997, made with premium materials and an ultra-luxe execution. 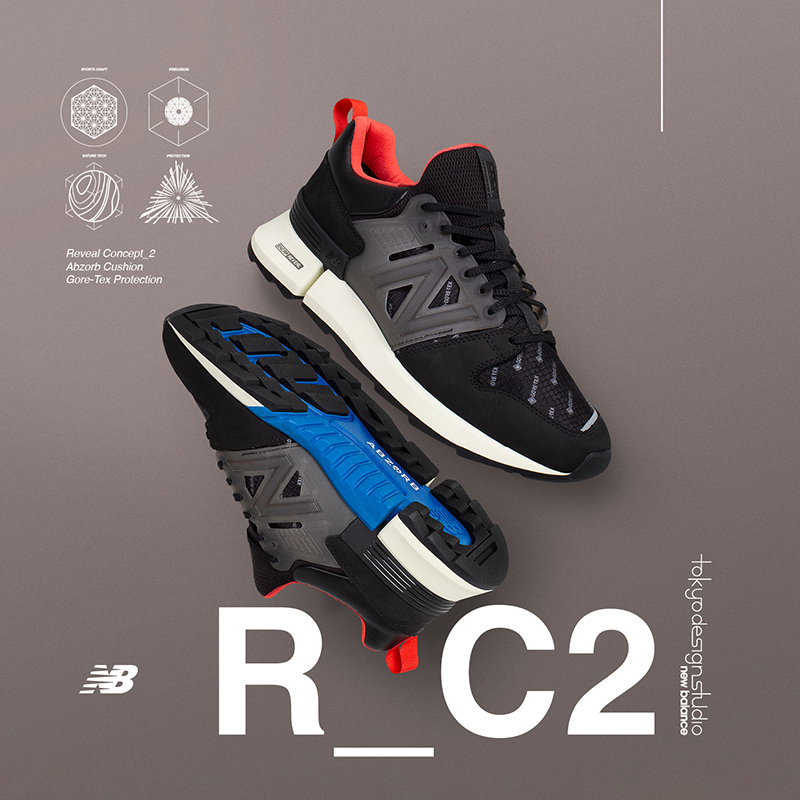 This weekend, the Studio launches the RC_2, a shoe that features GORE-TEX uppers, Encap Reveal cushioning and a ripple rubber outsole. 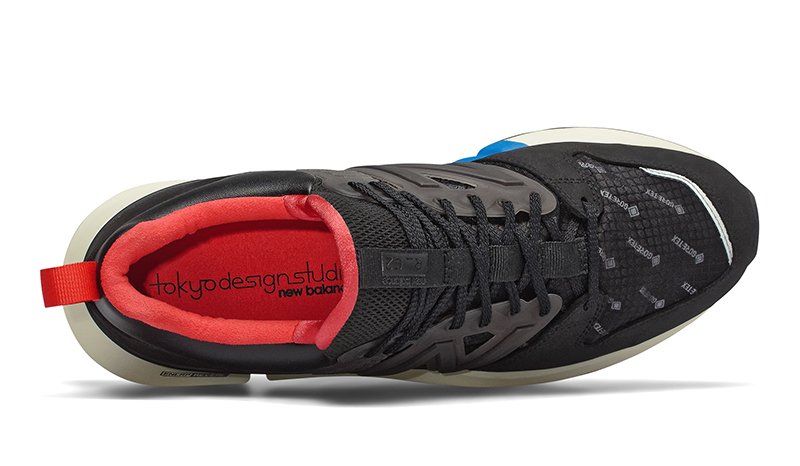 One distinct design detail on the RC_2 is the translucent material used on the upper, which exposes the over-branded GORE-TEXT lining. 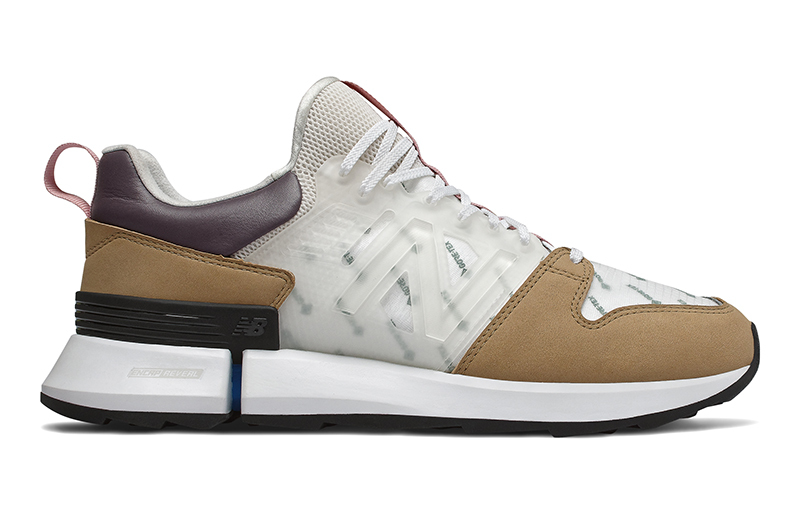 While the shoe may look very technical, there are nubuck overlays to keep the shoe close to New Balance’s DNA. The New Balance TDS RC_2 will be available exclusively at Commonwealth starting this Saturday, March 23 with the shoe retailing for Php 10,995. 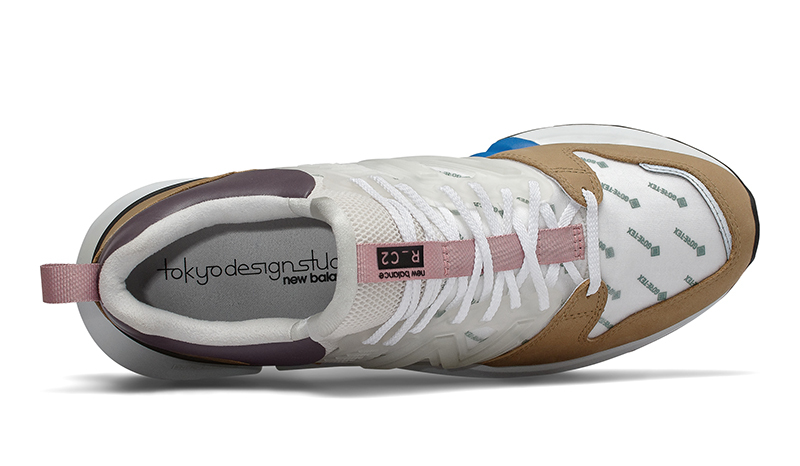 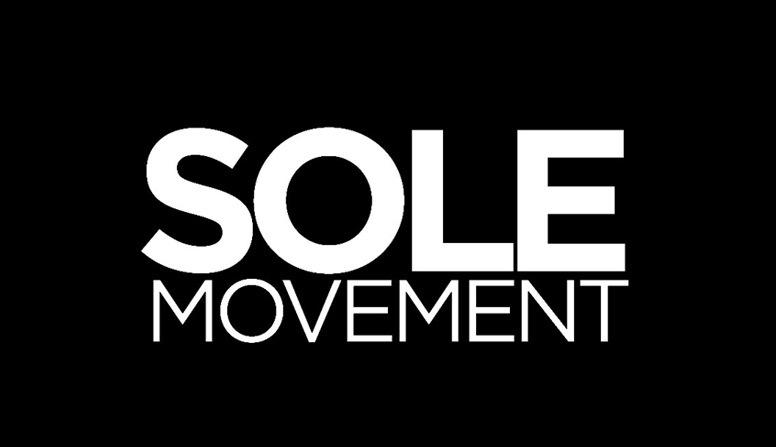 Three colorways will be available as seen below.